Leaking roofs can be a nightmare especially if you have a faulty roof during the rainy season. The experience can be very devastating for you and your family members. One of the significant causes of roof decay and damage is the persistence of bad weather. Roofs tend to wear out after time after time even if you have the best roofing on your building. 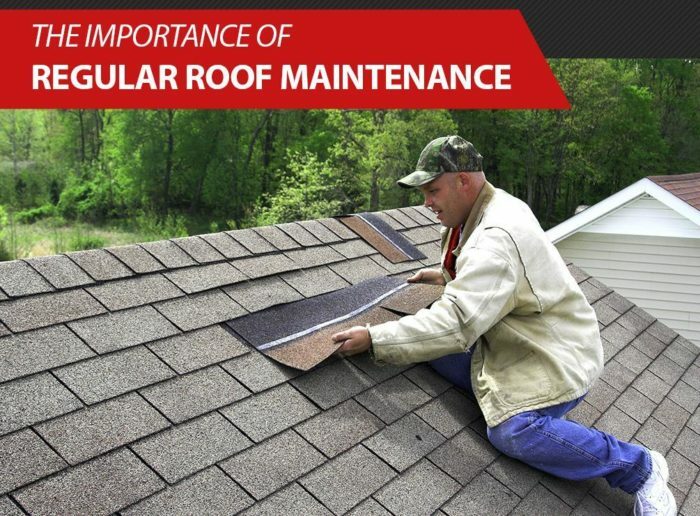 Therefore, regular roof maintenance is not something that you are going to avoid. Here are some of the simple tricks that you can use to protect your roof form the severe weather conditions. According to roofing professionals, you have to inspect your building at least one time in a year. The most important thing is to make sure that your roofing does not decay or get damaged. You can also increase your inspection schedule to one time after every four or five months if you are residing in a region that experiences snow or torrential downpours. The other challenge could be with people who live in areas that are surrounded by several trees. In case you are thinking about inspecting by yourself, be keen to search for any signs of decay, holes, torn shingles and any other indications of damage. You should also be careful to check your gutters. If you regularly observe granules in the gutters, it may be advisable to look for a professional to do a thorough inspection of the roofing. Roofing PBC could be an excellent starting point for regular roof maintenance services. You have to treat your roof after every three to five years of use. 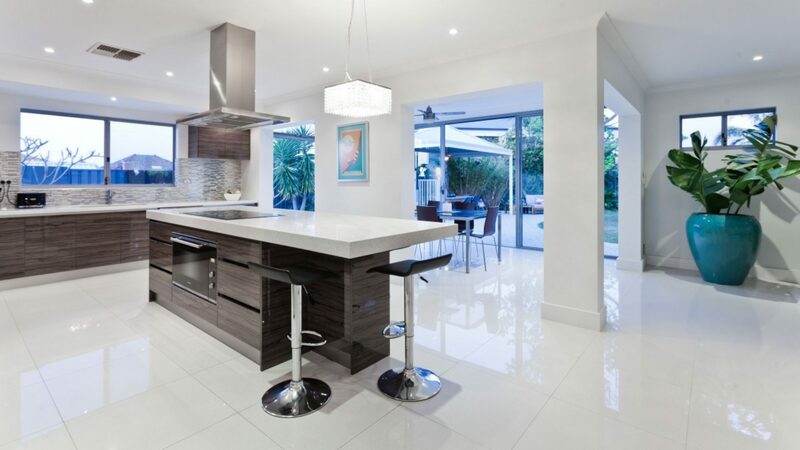 You can either use a high-quality roofing cleanser or employ Roofing PBC professionals. The roofing maintenance company will treat your roofing project as a regular roof maintenance task. As they continue doing the job, you will not have to clean it by yourself. The other key of keeping your roof under a proper condition especially during the bad weather is to have the right ventilation. Close to 90% of the early roof degradation result from poor ventilation. Keeping track of the temperature that is inside your building during the summer and winter months is a simple test that will show you that the room has adequate ventilation. If your interior is unusually hot during the summer or extraordinarily cold during the winter, there is a high likelihood that your roof is not right. You could check with professionals to assist you in verifying whether you have any ventilation problems with your roof. One of the biggest danger to your roof during the winter or fall seasons is trees. Overhanging limbs may crack and break and damage your roof especially during the rainy days. Other problems may result from nuts, twigs, pinecones, and leaves. If you leave them unattended to, tree debris can rot and cause the roof to decay at a faster pace that it would be if you were to keep it clean. The rainy season comes with several threats to your roof. Regular roof maintenance will help it to stand several months of rainfall. However, if you don’t clean it on a regular basis and not ventilate it regularly, snow and rain can increase the delay process. Standing water in the gutters may also damage the roof. The drains should be kept mud and debris free. Therefore, rainwater will be able to flow smoothly off the roof to the ground.